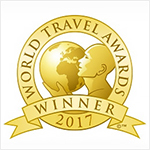 Meliá Las Dunas was voted Cuba's Leading Resort 2017 at the World Travel Awards. The World Travel Awards were created over two decades ago to acknowledge, reward and celebrate the excellence of all sectors of the tourism industry. These awards are now considered the Oscars of the tourism sector and are recognised worldwide as the ultimate seal of quality. 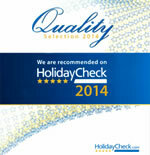 Nominated for the Excellence Award in the category of Best Resort in Cuba. 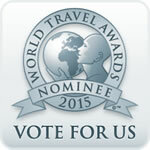 Para apoyarnos con tu voto, accede ahora mismo a la página de los 2015 Nominees for the World Travel Awards. 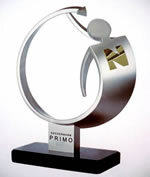 Paradisus Rio de Oro selected one of the 100 best long- haul destination hotels marketed by Neckermann. 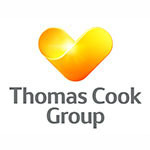 The award expresses the recognition of Thomas Cook clients to the hotel’s high service standards and quality of its accommodations.